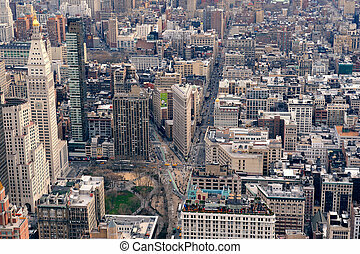 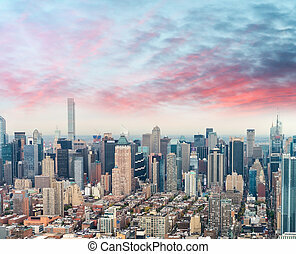 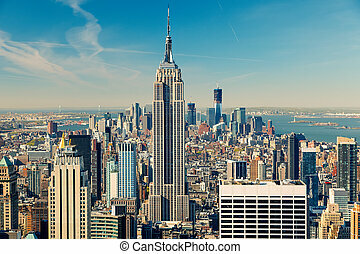 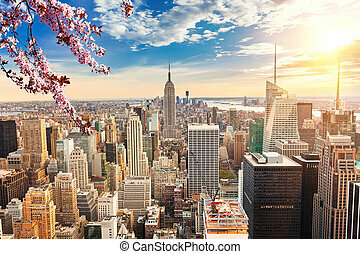 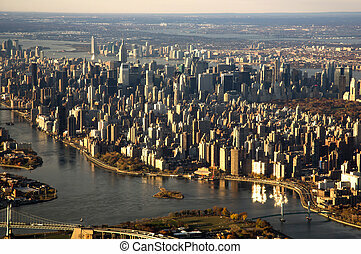 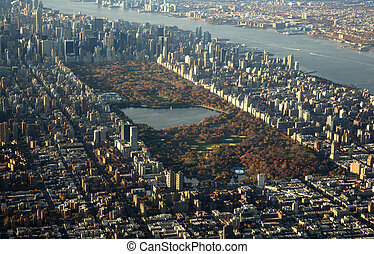 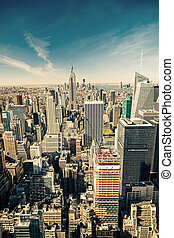 New york city manhattan aerial view. 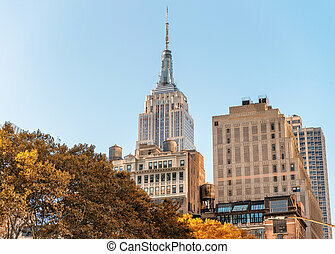 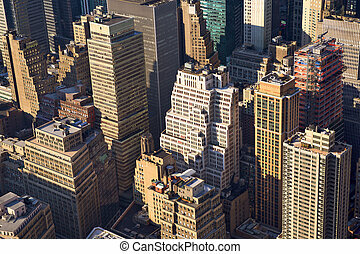 New York City skyscrapers rooftop urban view. 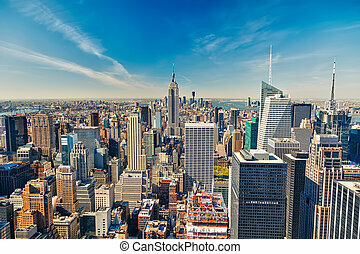 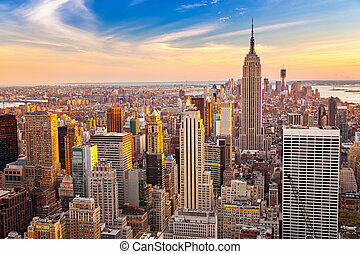 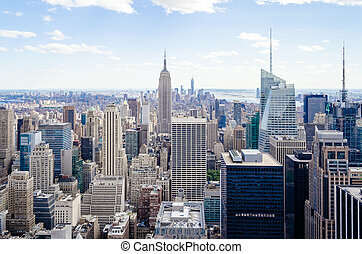 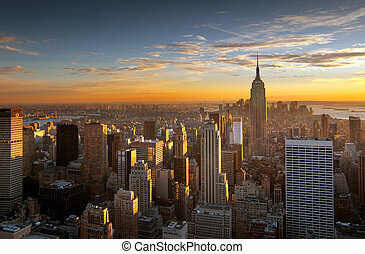 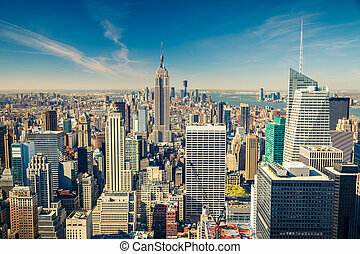 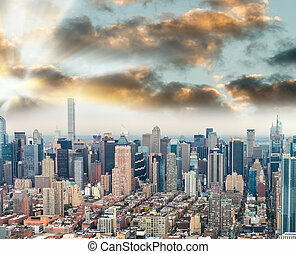 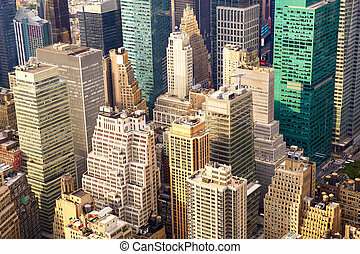 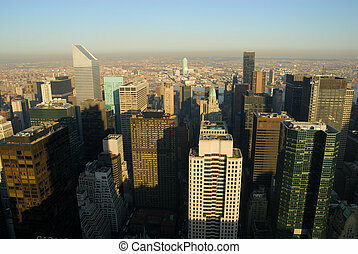 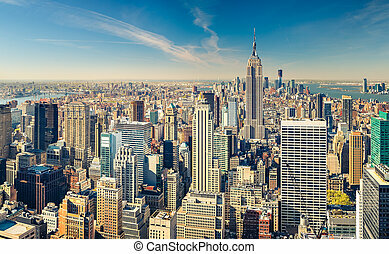 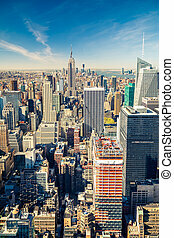 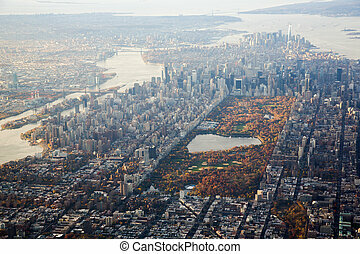 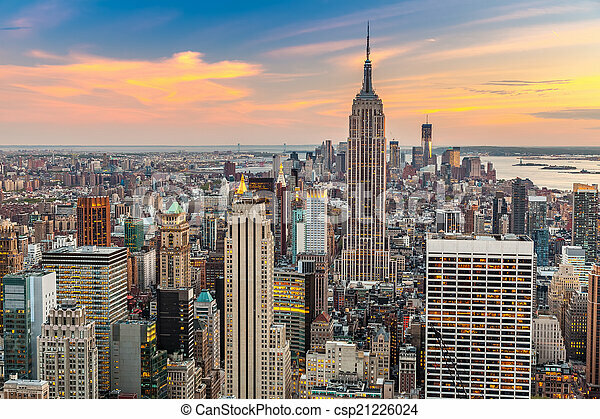 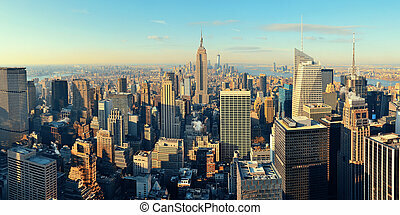 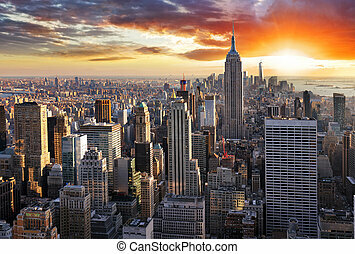 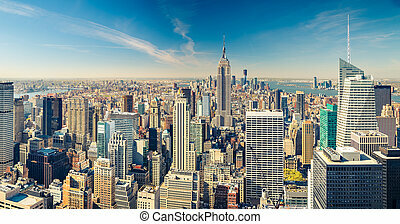 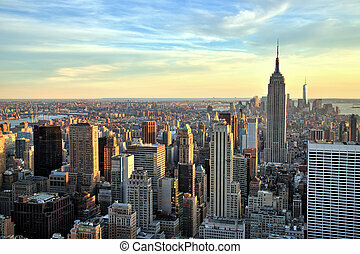 Midtown Manhattan, aerial view of NYC.